In a shocking revelation, the Election Commission of Pakistan has found that only half of the country’s population is registered as voters. 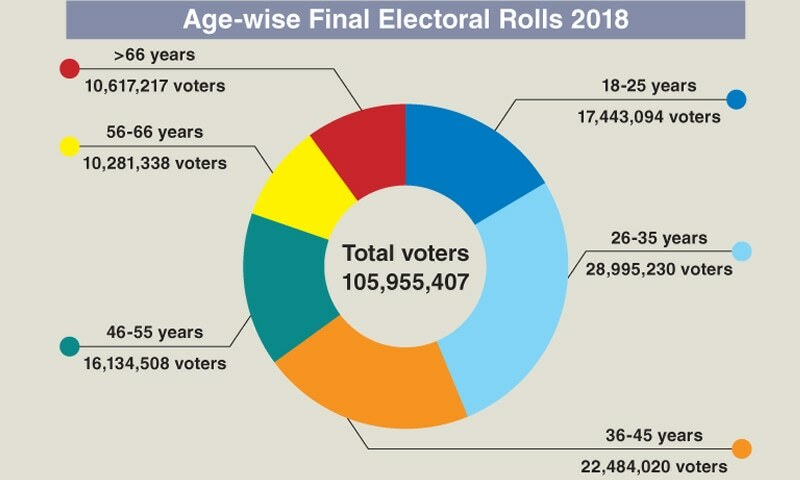 While there are understandably several reasons for the distressingly low number of voters ranging from their awareness, low motivation and logistical issues, it calls for serious attention from the political management to address this alienation. 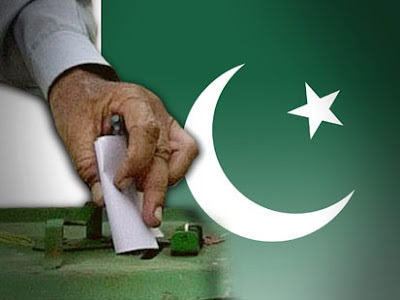 Khyber Pakhtunkhwa, Haripur has the highest percentage of voters i.e., 66 percent, Orakzai Agency in FATA also 66 percent, Awaran in Balochistan and Karachi Central in Sindh have 63 percent voters each.